Thank you for considering me to take such important first images of your family. 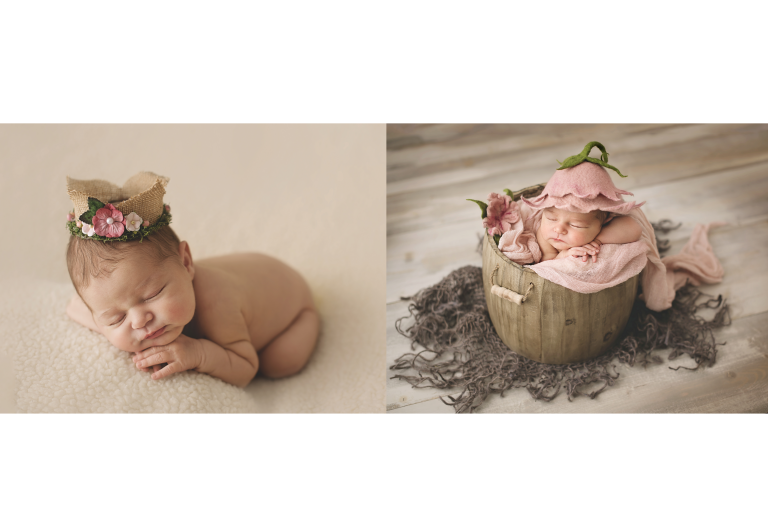 You have one opportunity to capture stunning images of your baby's first days of life. Never again will they be this tiny, curly, wrinkly, sleepy and brand new to the world. 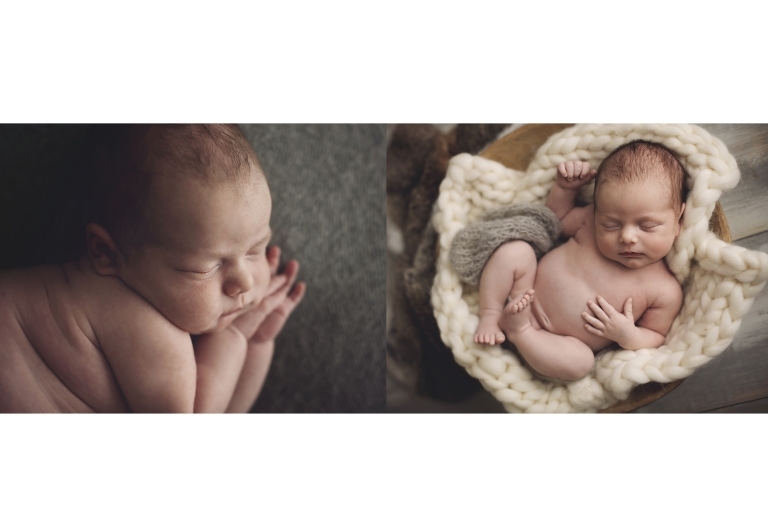 Choosing the right newborn photographer is a tough decision. Your baby will always be in safe hands as I am trained in baby safety and soothing techniques to keep your baby happy at all times. Don't let this precious time slip away without capturing it. 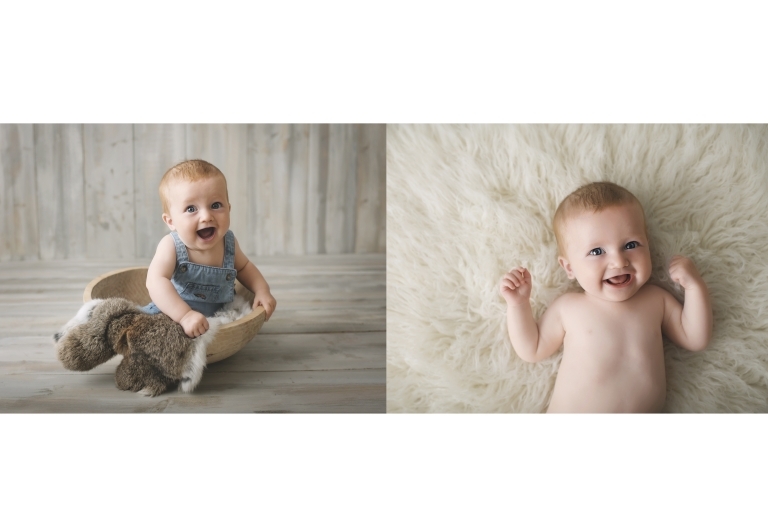 Allow me to become your family photographer! Based in RCT, Near Llantrisant, South Wales UK. You can contact Lorna on 02920 311 500 | 07779 014 342 to discuss or book a session.